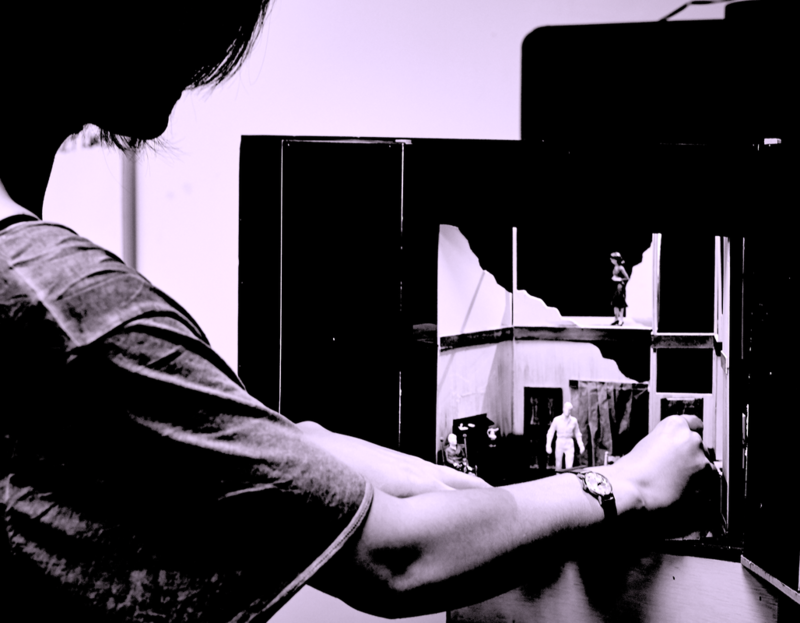 Taking place in Edinburgh - over 2 separate days - this course will be most suitable for theatre set designers who would like to practice / upgrade / learn new model making skills, but the techniques are also applicable to other model - making situations - e.g., architecture or animation. The course will cover - materials, tools, cutting and construction methods, furniture, paint finishes, figures, casting, styrene construction etc. Day 1 will look at walls, doors, windows, figure and furniture construction and the uses of different materials - and we will look at surface textures, moulding and casting on Day 2. It is possible to take Day 1 and Day 2 as separate courses. The course will be practically based, with a chance to try out techniques, and will be supported by materials info handouts to take away and prepared examples to study. The cost is £90 per day or £170 for the two days. Materials included. We offer a 20% reduction to Envelope Room members and SBTD members. If you are a Scottish Theatre worker, bear in mind that you may be eligible for up to £200 towards the cost of this and other Scenehouse courses from the Federation of Scottish Theatre training fund.